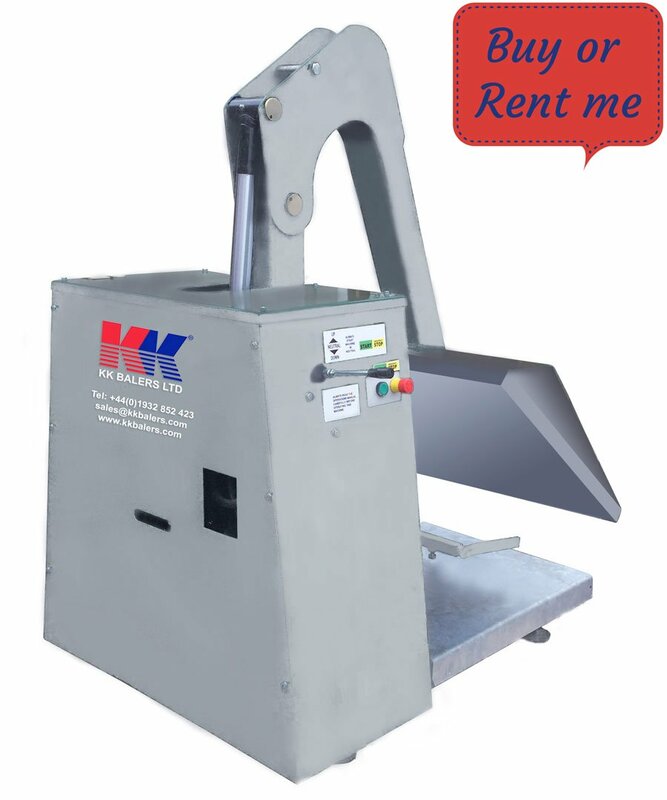 The KK 1100/660 Bin Press can be adapted for use with 1100 and a variety of other metal and plastic wheeled carts. The 3.5 ton compaction force reduces all types of waste by a ratio of 5:1 without exerting any pressure onto the castors. The unit is simple to use and can be operated both inside and out.